With the UK seeing a rise in ‘staycations’, more visitors are becoming attracted to the multitude of exciting options which are available right on their doorsteps. From city breaks in London, to relaxing breaks in South Wales, the UK has become a genuine alternative to the popular holiday ‘abroad’. 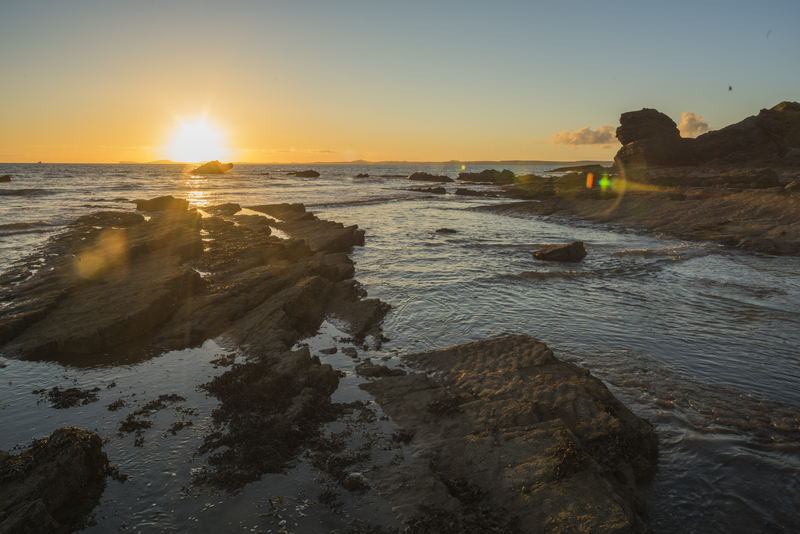 With Wales boasting world-class beaches and stunning landscapes, both tourists and locals are fleeing to explore its natural beauty, and rightly so! 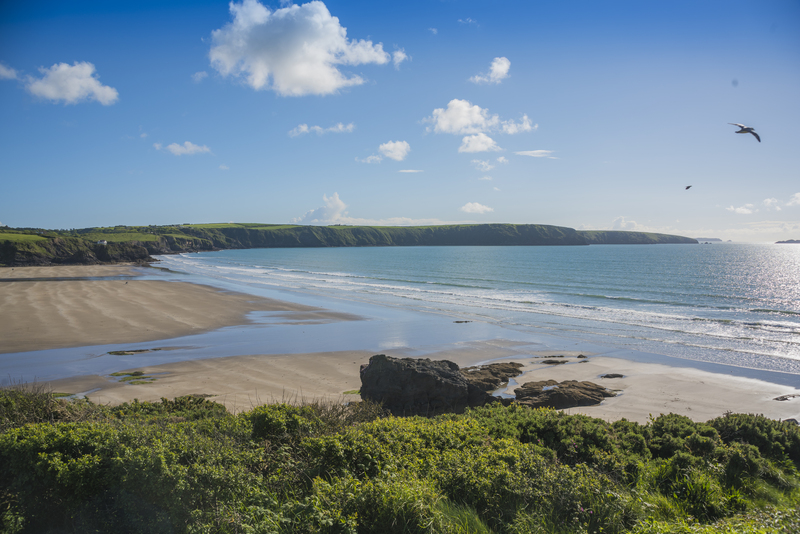 Our exclusive new development Sand Banks sits overlooking Broad Haven beach, a popular tourist destination for those who want to discover West Wales. Why would you possibly go anywhere else?! 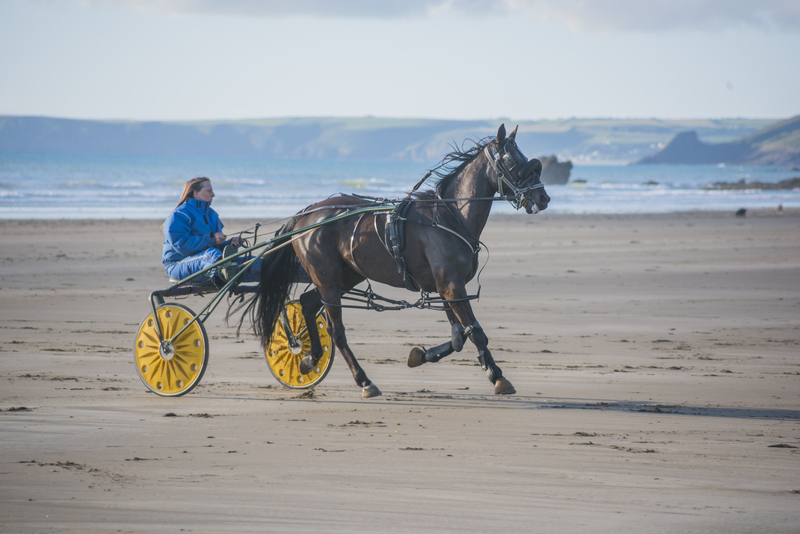 Broad Haven makes the perfect destination for a staycation, with so many options being available for the whole family! 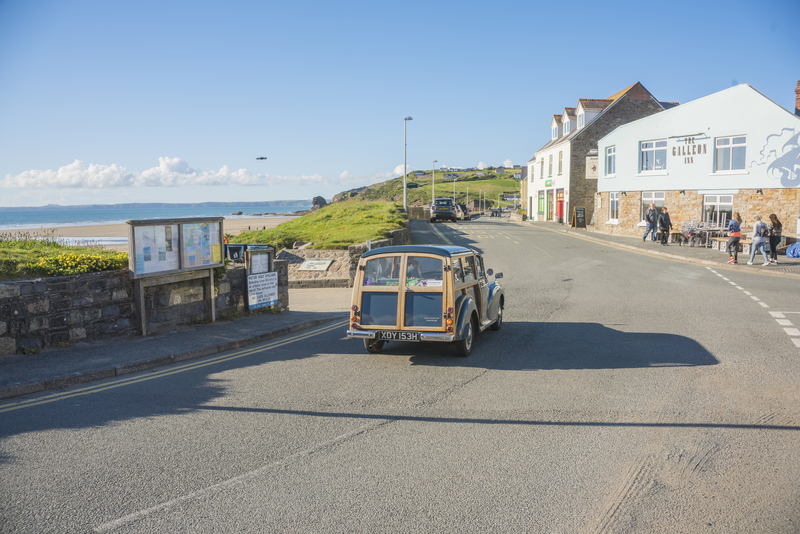 A paradise for both adults and children, it offers watersports, plenty of local delis and of course, some of the finest beaches in Wales. We are proud of choosing this world-class location for our newest development Sand Banks. A selection of 17 exclusive homes, this development is promising to be something truly special. Our off-plan reservations are now open. If you’ve always dreamed of a coastal lifestyle full of relaxation and serenity, contact us on 01656 644 440.